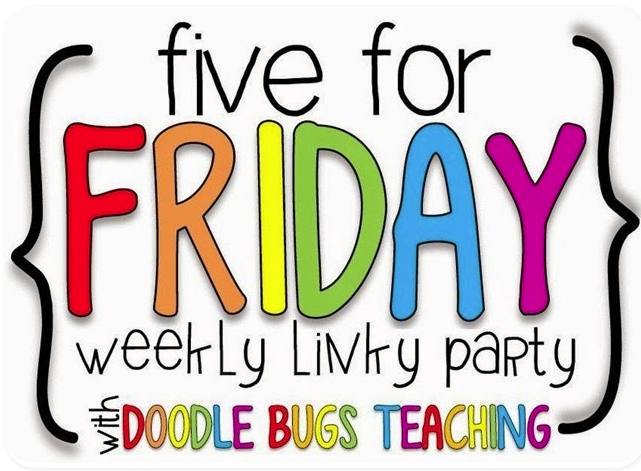 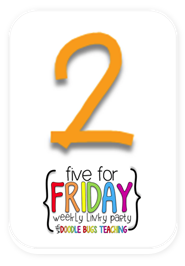 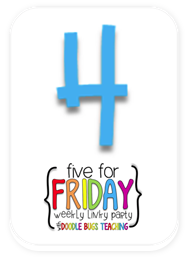 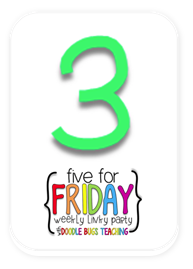 Linking up with Doodle Bugs to share my Five For Friday this week! 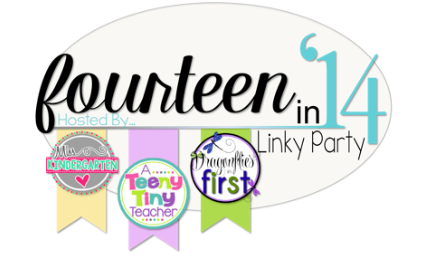 Thanks Kacey for always hosting this fun linky party. 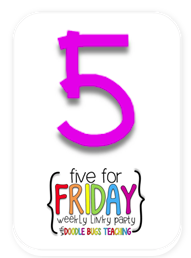 So excited about all of the organizing projects I have accomplished around the house this week. 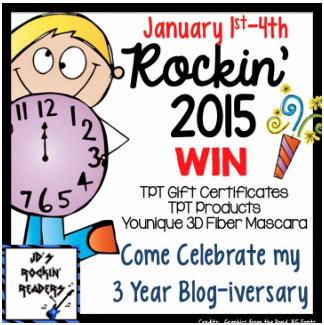 Have you entered JD's Rockin' Readers giveaway?? 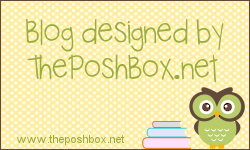 There are several products with your choice of products from many AWESOME bloggers! 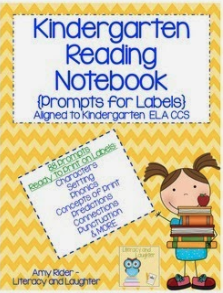 you can also win my Reading Notebook labels! 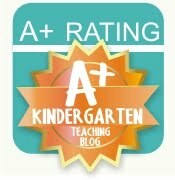 My kinder friends come back to school Monday. 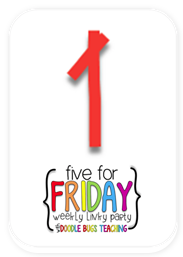 Many fun things planned for my Book Lovers! 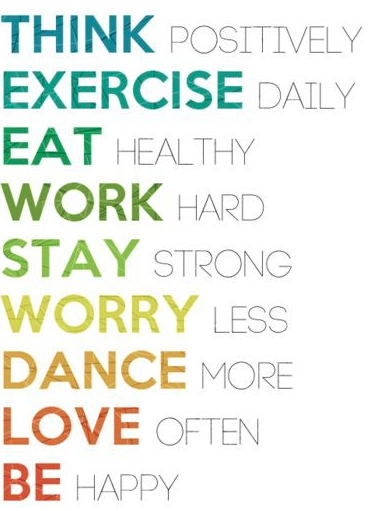 Love, LOVE your mindset for 2015!! 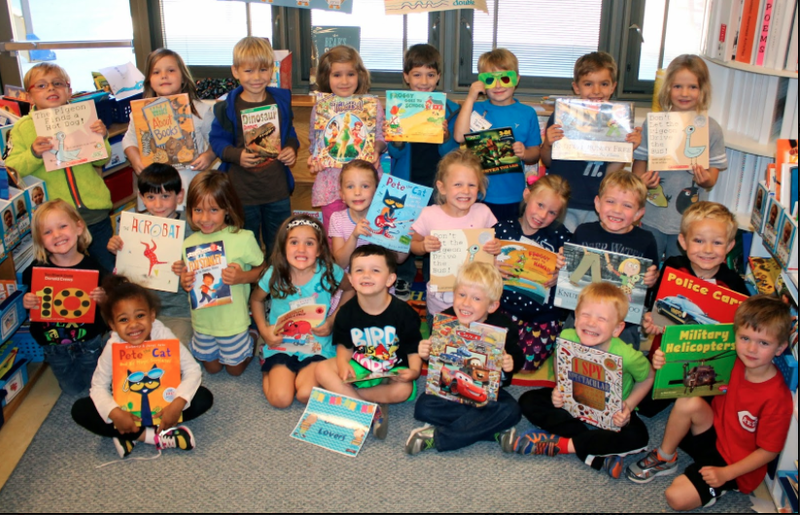 I just love having a whole new year ahead of us.